Calculate your golf score by taking a picture of the scorecard. Calculates Gross score, handicap adjusted Net score and Stableford score. Generate your scorecard online for nearly 130K golf courses around the world. You can save your score and look at them later. 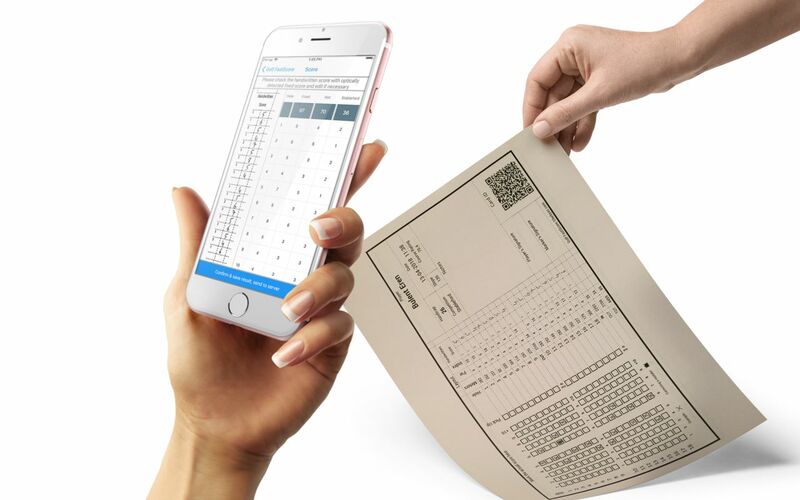 Scorecard pictures are stored on your mobile device. It is completely free.